Handmade soap by NEADS trainer Christy Bassett at Barefoot All Natural Farms. 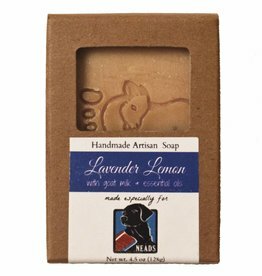 Lavender, Lemon, Goat Milk and essential oils! 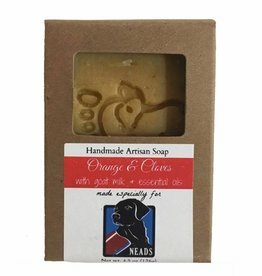 Handmade soap by Barefoot All Natural Farms featuring orange, cloves, goat milk and essential oils! 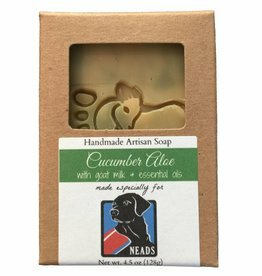 Handmade soap by Barefoot All Natural Farms featuring cucumber, aloe, goat milk and essential oils!